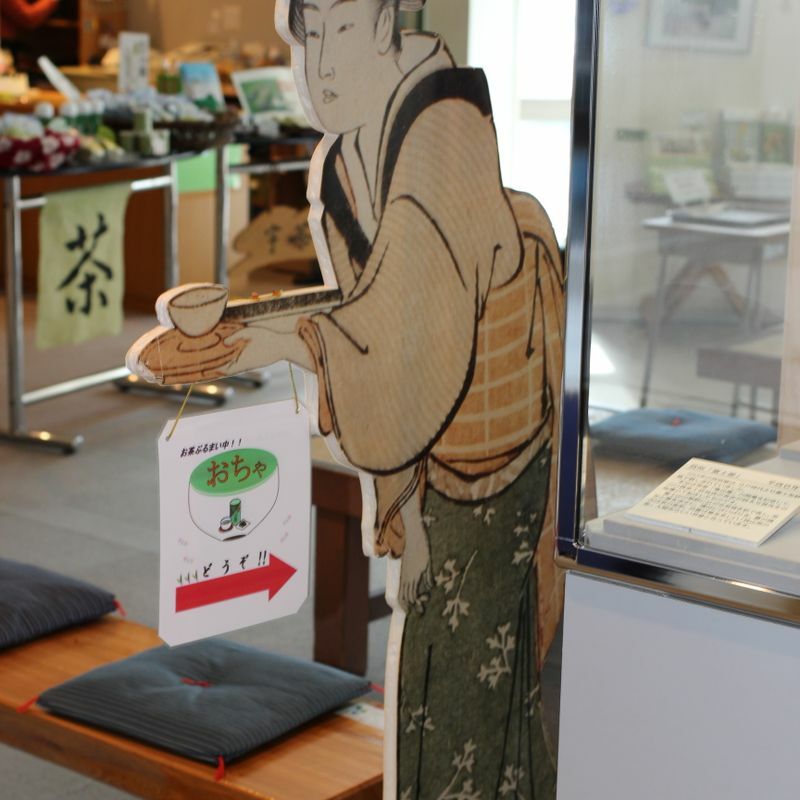 Iruma City in Saitama is home to one of world’s few tea museums. It is the second best known one in Japan, with the World Tea Museum in Shizuoka being the most famous. I had the great pleasure of visiting “ALIT” last month with my family of six. However, due to said family I didn’t get to investigate the tea area of the museum as much as I would have liked to. ALIT stands for Art / Archives, Library, Information and Tea. The museum has a lot to offer, particularly families as they have a great many events and interactive experiences. Although it is listed last, Tea is the primary focus of the museum. The second floor of the museum is largely dedicated to tea. You can learn about tea history; not just in Japan, but worldwide. Apart from the museum exhibits, ALIT offers several opportunities to learn about tea. They have several seminars, lectures and talks about the way of the tea, the history of tea, traditions and practices associated with tea. 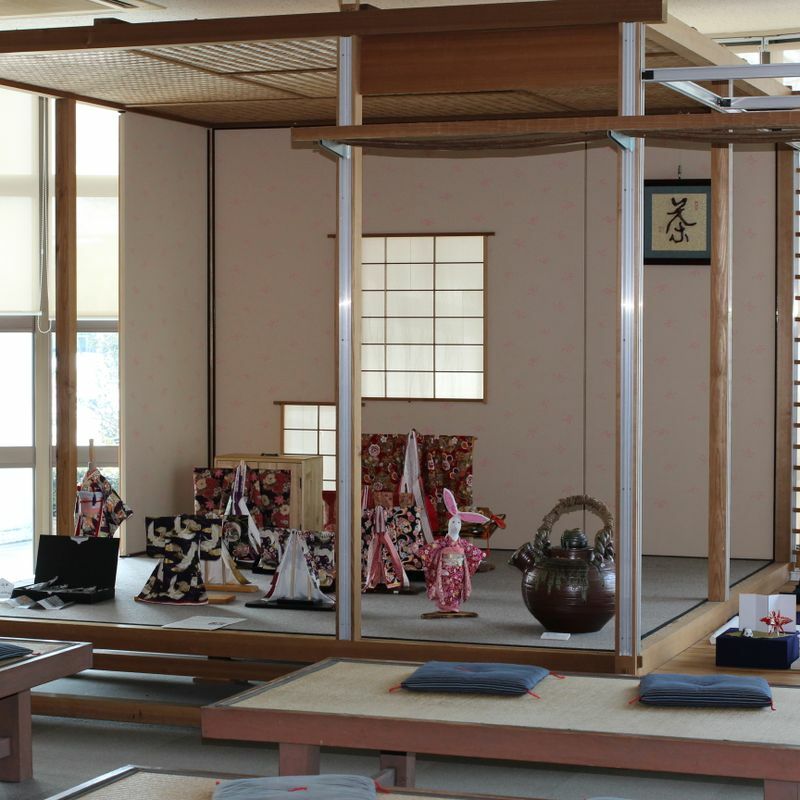 You can even try some of these practices yourself, such as tea rubbing, tea rolling and even the tea ceremony. They cater for children too, with tea ceremony events specifically for children a couple of times a month. The day we visited we were given the chance to grind tea and to roll tea with our hands. Both were free and supervised by professionals who were happy to impart general information about green tea in Japan. Supposedly they offer these types of experiences periodically as well as having regular weekend special events that offer families the opportunity to try several different Japanese traditional customs. On the day we visited the kids were able to operate a Japanese loom and make their own tea coasters. They could dress up in kimono and yukata. There was a number of traditional toys out that they could play with. All of these activities are free. The museum is in a park and there is a restaurant on the grounds. There is also a tea shop on the ground floor of the museum. Parking is free and plentiful. You can access the museum from the Iruma exit of the Ken-o expressway. It is about a 7 minutes drive from the exit, past the Costco and Mitsui Outlet. The nearest train station is Iruma station on the Seibu Ikebukuro Line. It is quite far from the station so you need to get a bus bound for “Nippongi” 二本木 from bus stop number two. It takes about 20 minutes. The museum is open from 9 am to 5 pm. The ground floor of the museum is free for all. 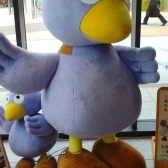 If you want to enter the tea part of the museum it costs 200 yen for an adult and 50 yen for children. 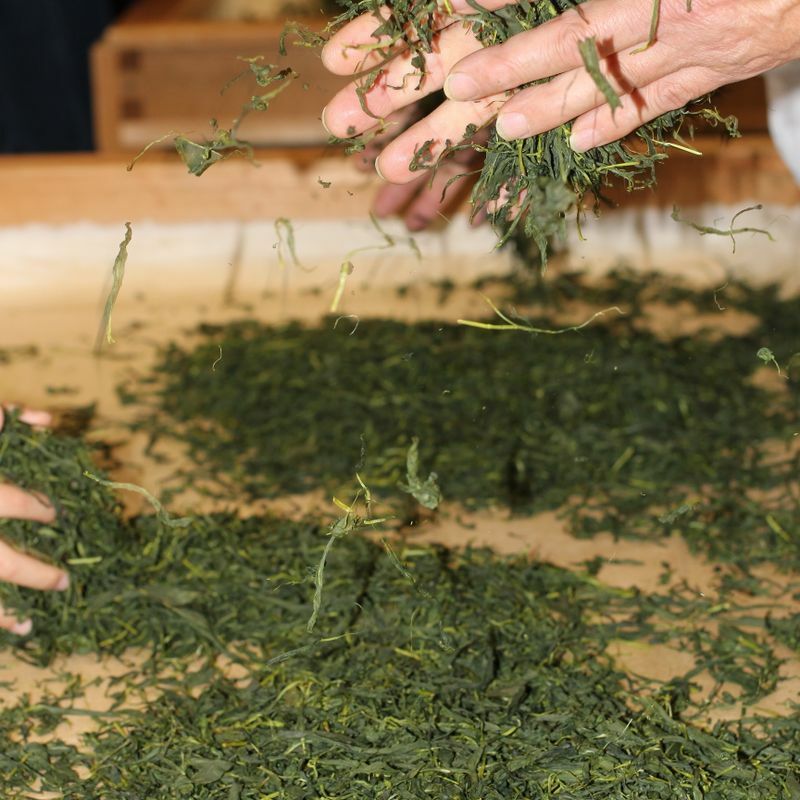 This post is a special tea blog report, part of our Shizuoka Green Tea Guide, and a chance through City-Cost for bloggers in Japan to engage in new “Japan” experiences about which to create posts.